Mizner Grand is a luxury condo development located on the grounds of the Boca Resort & Spa and is one of Boca Raton’s finest luxury buildings. The spectacular Mizner Grand is 12 stories high and has 2 resort style pools on Lake Boca Raton. Enjoy state of the art fitness centers and a world class staff who will make you feel like you are on a permanent vacation. The apartments in Mizner Grand feature large 4,000+ square foot units. This building also features double gated entry for your security. 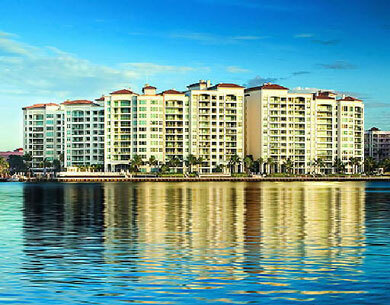 Mizner Grand is a superior full service building leaving nothing to be desired.